In this installation of The Way We Work, I interviewed Steve Rouse, the board president of Rogue Advocates, a nonprofit that has partnered with Crag on land use cases for years. He describes his work empowering communities in the land use process. 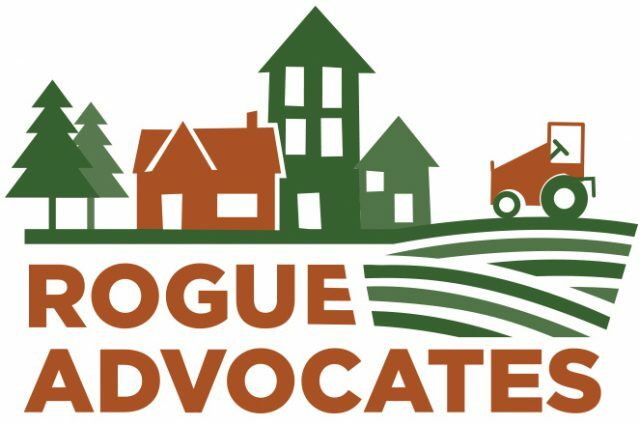 Rogue Advocates monitors a variety of land use decisions in the Rogue Valley to determine whether residents should get involved. 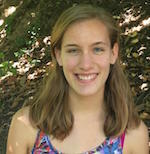 They work with community members on issues ranging from comprehensive land use plan revisions to protecting residents from air pollution to protecting coho salmon. By emphasizing the necessity of protecting land in Josephine and Jackson counties, they have provided voices for the voiceless—whether that means residents or wildlife or riparian habitats. Steve emphasizes that Crag works with communities in the Rogue Valley who do not have the resources to fight back on their own. 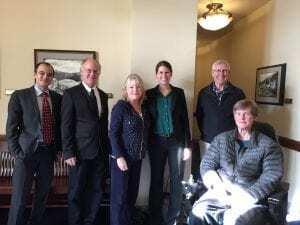 Crag Attorneys Chris Winter and Maura Fahey with Steve Rouse and members of Rogue Advocates after a hearing involving the asphalt batch plant. Crag’s most recent case working with Rogue Advocates involved an asphalt plant on residentially zoned property that reduced the quality of life at a nearby senior housing community. Maura has worked to get the asphalt plant moved into a properly zoned area, securing an order from a federal judge for the plant to cease operations in 2016. Recently, Rogue Advocates and Crag celebrated a victory when the Oregon Supreme Court issued an opinion that clarifies conflicting law regarding the public’s right to enforce the land use laws. In a joining opinion, two Justices of the Court, including Chief Justice Thomas Balmer, clarified the right of the public to seek court enforcement of state land use regulations where local government fails to uphold its own laws. The ruling comes as a relief to residents of the Mountain View Estates senior living community in Talent, Oregon, who have spent years fighting to protect their private property from the impacts of a neighboring industrial asphalt operation. You can read more about that decision here.